Sea life in a whole new way. 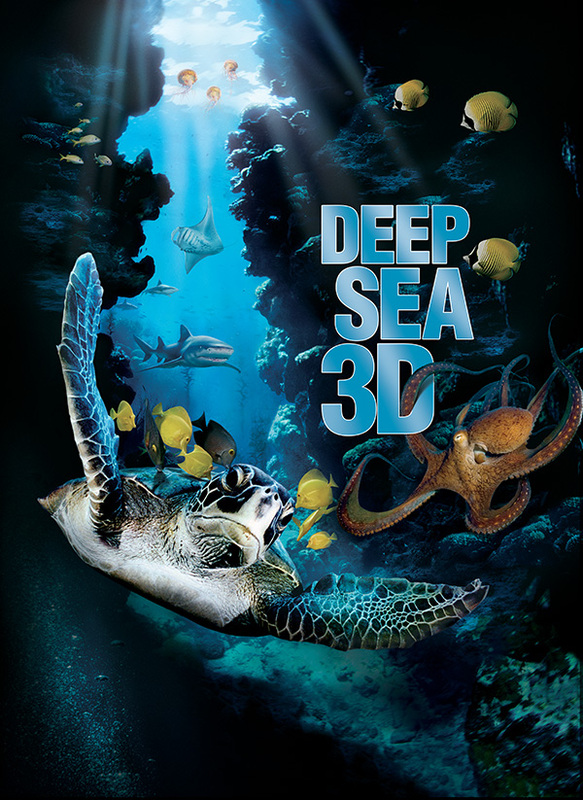 Deep Sea 3D, an underwater adventure from the filmmakers behind the successful IMAX® 3D film Into the Deep, transports audiences deep below the ocean surface. Through the magic of IMAX® and IMAX 3D, moviegoers will swim with some of the planets most unique, dangerous and colorful creatures, and understand this inspiring underworld. Deep Sea 3D has been awarded the Entertainment Seal of Approval by the Parent’s Television Council, which salutes the best in Hollywood entertainment. It is awarded to outstanding films, television programs and DVDs that are suitable for the entire family. The running time is 45 minutes.